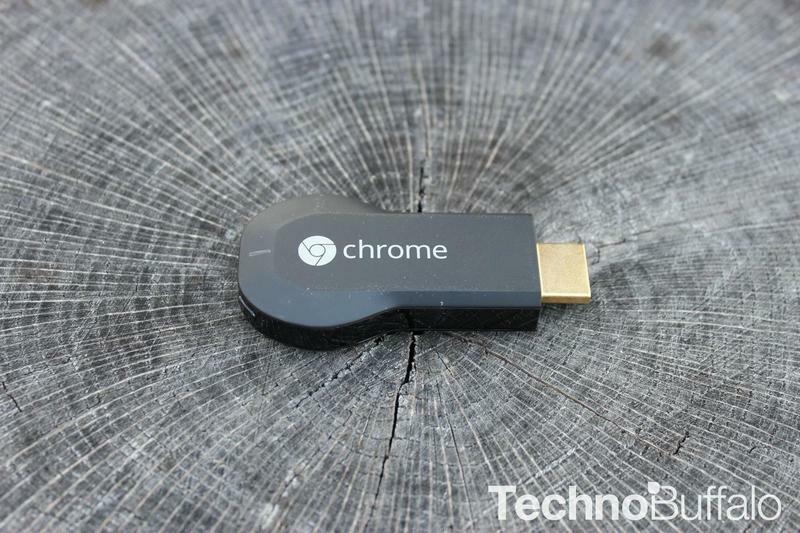 Google's $35 Chromecast HDMI dongle is gaining in value by the day. It already supports popular streaming apps such as HBO Go, Netflix and more, and today ESPN tossed its hat in the ring by adding Chromecast support in its WatchESPN Android and iOS applications. Once the app has been updated, you'll be able to tap the cast button inside the app to display content right on the big-screen. As TechCrunch notes, this isn't one of those situations where it works particularly well for cord cutters who are entirely relying on the Chromecast. Instead, it's for folks who already have a cable subscription but might travel with their Chromecast or use WatchESPN in other areas around the house. You'll need to log-in to your cable subscription to prove you have access to ESPN in order to get started, but once you do you'll be able to watch the full gamut of ESPN content such as ESPN, ESPN2, ESPN3, ESPNEWS, ESPN Desportes and ESPNU, TechCrunch said. Google may discuss the future of the Chromecast and could discuss new partnerships later this month during Google I/O. During the conference, however, there's rumor that the company may also announce its own set-top box, or a new Android TV platform for manufacturers to run Google software on their own boxes.